We were today having the first focus group session looking the first prototype, named as TeamUp. The comments and discussion was lively, interesting and very useful for us. 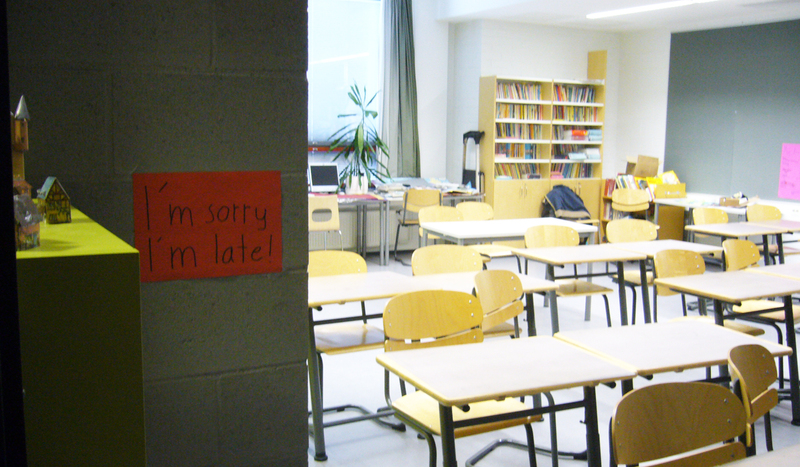 English Classroom at the Viikki Teacher Training School of Helsinki University. After the sessions we quickly wrapped-up the main points and raised some new design ideas from it. The new things that we will include already to the first prototype are a simple “group’s video news after each session” and some new things to the settings. We already sketched these ideas and features to the whiteboard and now Anna and Jukka are already implementing them. It think we have a great team with enthusiasm — at 17.00 on Friday night! This entry was posted in For teachers, News and tagged focus group, prototypes, teamup. Bookmark the permalink.